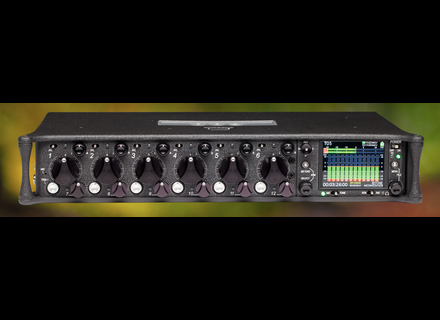 688, Pocket Recorder/Multitrack from Sound Devices. Both SL-6 and CL-6 can be connected to the 688 at the same time. SL-6 to top panel, CL-6 to bottom panel. Full details of the 688 are online at www.sounddevices.com. Focusrite launches the Heritage Competition Focusrite celebrates its 30th Anniversary with a music contest opened to every new owner of an ISA or Red 1 500 preamp. New Tascam Trackpack 2x2 recording bundle Tascam launches the Trackpack 2x2, a new hardware and software bundle designed for beginners who need an affordable yet complete recording solution.